It’s been two years since I said goodbye to your sorrowful face. Almost 3 years since I said my “See you soons” for the third time in 2 years. I can’t say I miss you, or even wish for you to truly return. Since your recent farewell, my husband and I were able to grow so much more than I ever imagined. We have a routine. We’ve shared joys, tears, arguments, and solutions, all face to face and not via a static Internet connection or emails that lack emotion or tone. While I am glad to be rid of you for just a little while longer, I can’t be completely mad at you; for you molded me and my husband into the individuals we are today. We grew so much and learned so much about strength, communication, and most of all love. It’s because of you that I didn’t realize how much a heart is capable of handling. How much sorrow, pain, and hurt, but most of all above all the bad, how much my husband meant to me. To my day to days, to my years with him, to my marriage. I’m one of the lucky ones; I have a very compassionate husband, one who strives to please. One who fights as hard as I do to keep our marriage more than functioning- but surviving. Through you, we have triumphed, through you we have stumbled, through you we have pushed through to that most blissful of days- homecoming days. 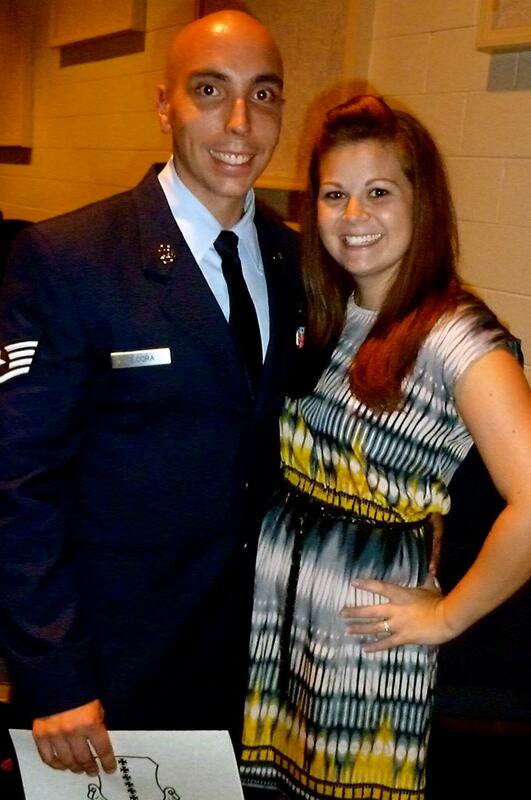 Words cannot describe how amazing that very first touch is upon homecoming from the dreaded deployment. It’s as though the breath is sucked from your lungs and your whole body gives a sigh of relief. Because, what most of the world doesn’t get is that you’ve been functioning with half a soul, half a heart, and half a life. Holidays go by, friends come and go, lonely nights seem to last for days, but worse than all of that is the loss of life that you feel constantly through you, Deployment. Even with all those awful things it seems you bring- the Murphy’s Law of things breaking, the tears, the sleepless nights, the struggles, it’s more than an accomplishment to make it through you. It’s a right to call myself a wife. For you teach me strength, courage, love, and devotion to my marriage. It may have taken me these last two years to realize how much you taught me to relish in the every days and to take every moment I have as precious and to be thankful. For I know a life of loneliness and one of completeness. And while I do not wish for you to come calling anytime soon, and more than likely you will come when I feel least prepared, I am ready for you. I know in my heart I have survived your comings three times and I can do a hundred more. Want to know why? Because I have the world’s most incredibly husband. Who even when he has to be his service before self and our marriage, he makes every attempt to show me that we mean more. That we will fight. That we will triumph together. As husband and wife. Lauren is a 20-something USAF wife, mom to two fur-puppies, half marathoner, wine enthusiast, business owner, and avid traveler. Survivor of 3 Deployments & 2 PCSes, Virginia born and raised, currently residing in Northern California. 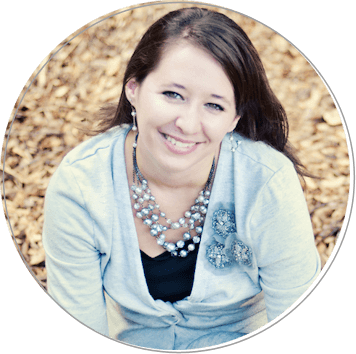 Lauren blogs at Faith & Deployments. Praying for you Lauren and your wonderful husband. Blessings on you. Exactly what I needed to read right now! 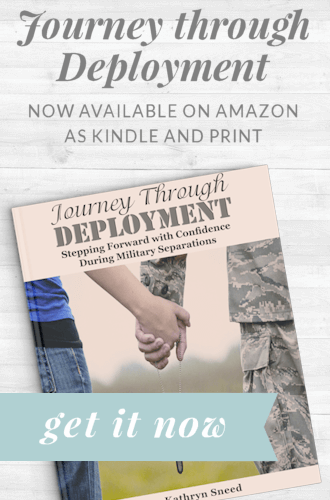 My boyfriend and I are going through our first deployment and this was such an encouraging post to read! Thank you! This is so wonderful. My husband and I are going through our first deployment right now and this is just what I needed to read!